When you are hoping to save time and money in maintaining a healthy lawn, then P&C Stone Work and Landscaping is the answer for you. We provide several landscaping techniques that will surely cater to all of your gardening needs. 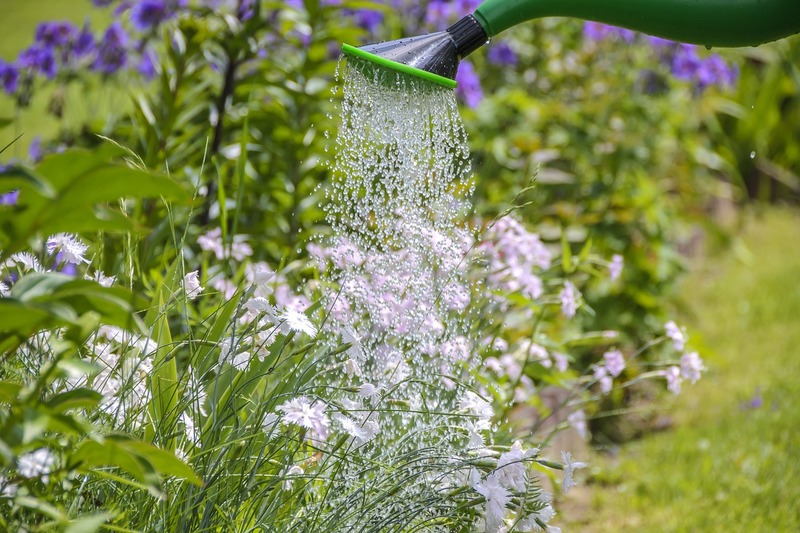 In addition, we offer a variety of irrigation systems, making it easier for you to take care of your lawn without consuming too much time under the sun. We are a team of certified professional landscapers, so nothing is too hard for us. Whether you’re in need of residential or commercial landscaping, irrigation systems or landscaping contractors, we can definitely get the job done. Call P&C Stone Work and Landscaping at (617) 828-5874 now to experience the most cost-effective way of landscaping. If you are searching for a landscaper you can rely on for great results, come to P&C Stone Work and Landscaping. Our professionals understand the importance of having a yard you can be proud of. Whether you have a house or commercial building, you can expect high quality service from our team in Braintree, MA, since we have experience and training in this field.